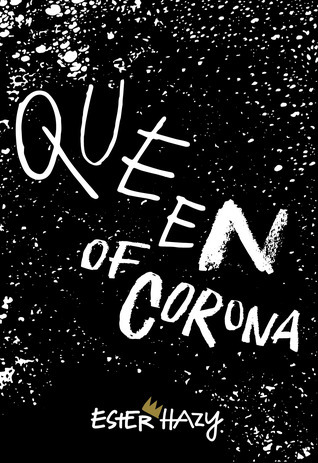 Introducing: Queen of Corona by Ester Hazy – Coming Of Age Story, that is set in our current politically stressful times. Sounds interesting so far? Then read on!